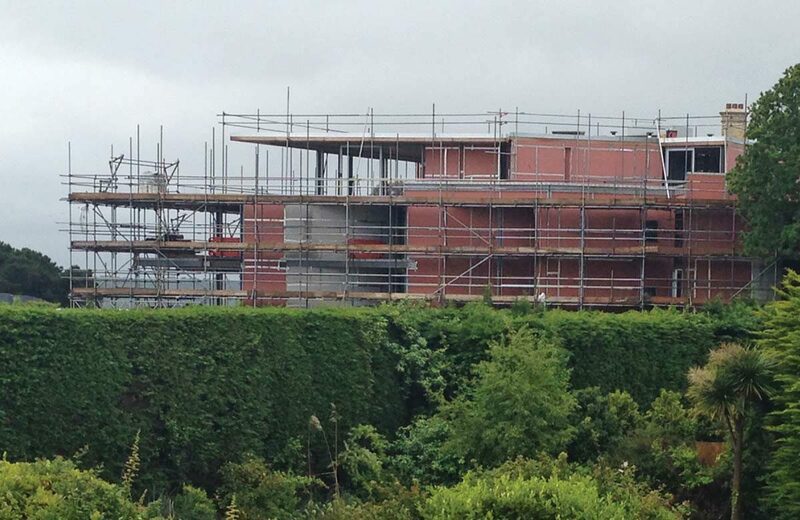 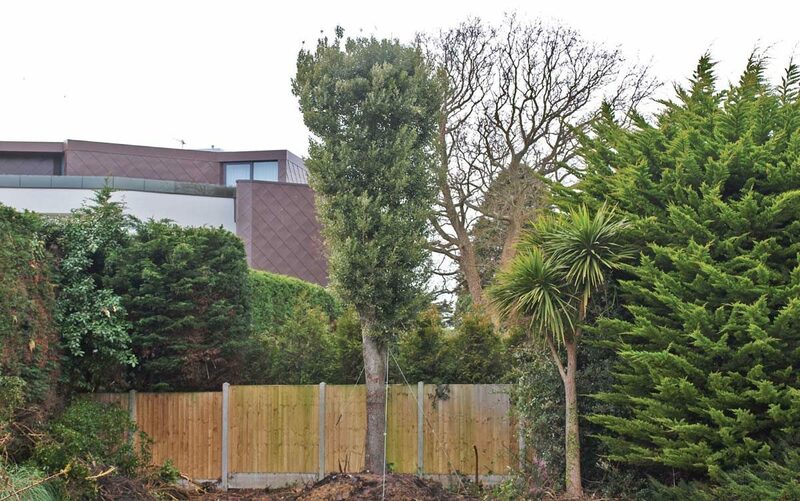 For this project in Poole, the client was looking for privacy and screening from a new development with a glass penthouse. 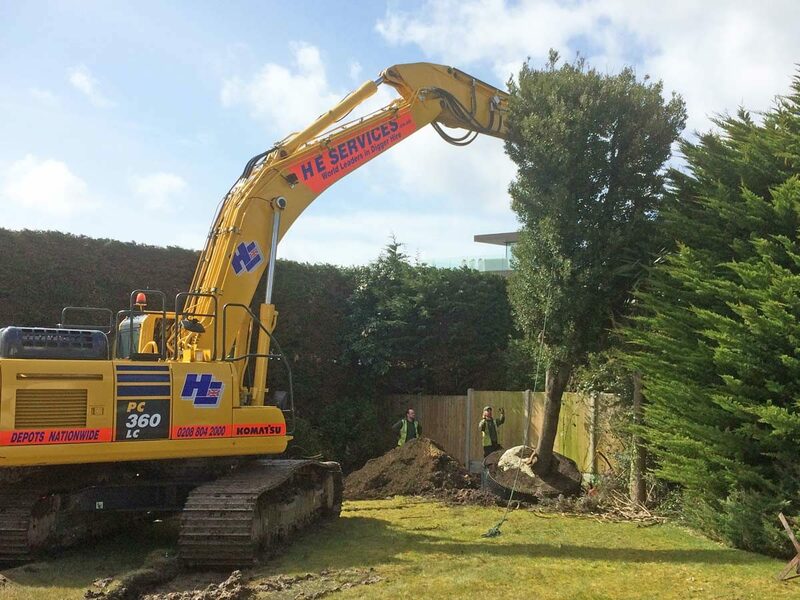 Fences provide limited help and hedges take many years to grow to the desired height and are subject to the High Hedges Act. 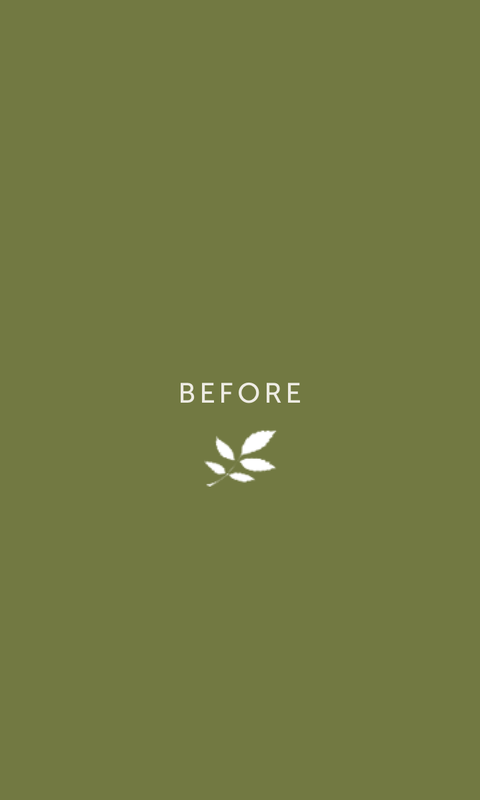 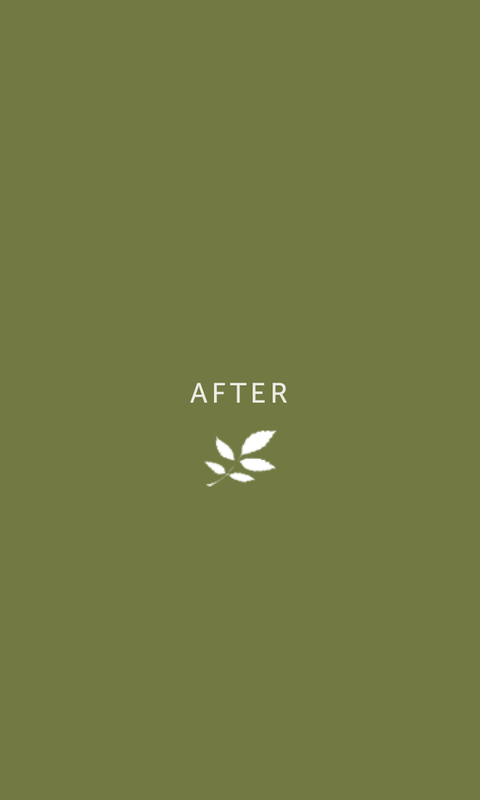 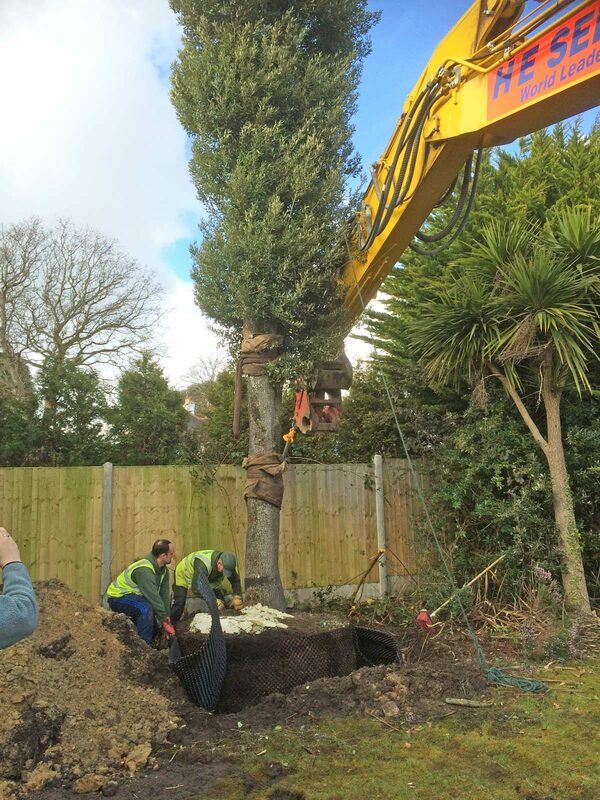 The only solution was to source and install a very large evergreen tree. 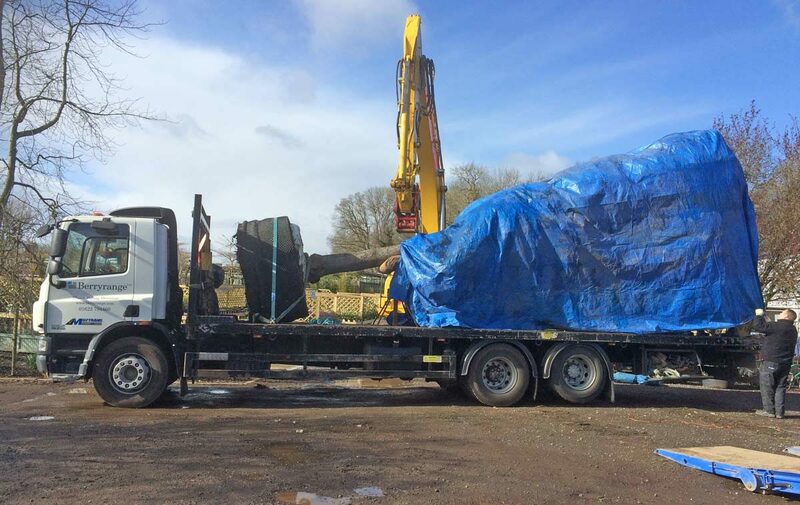 Measuring 11 metres tall and weighing over seven tons, the logistics for handling such a substantial specimen were very complex. 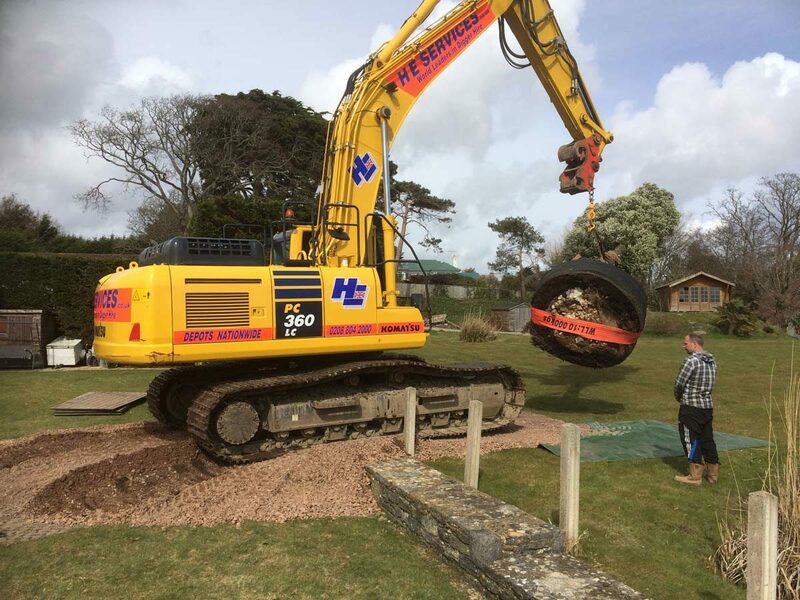 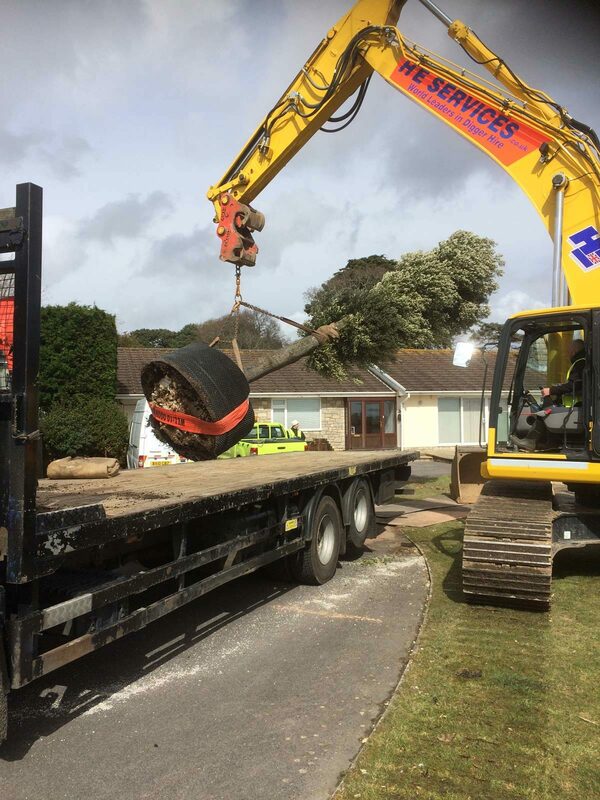 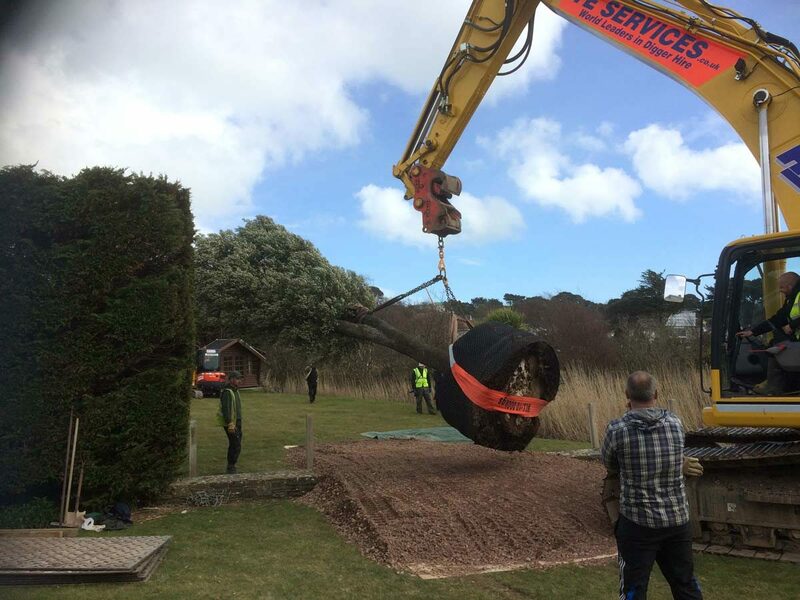 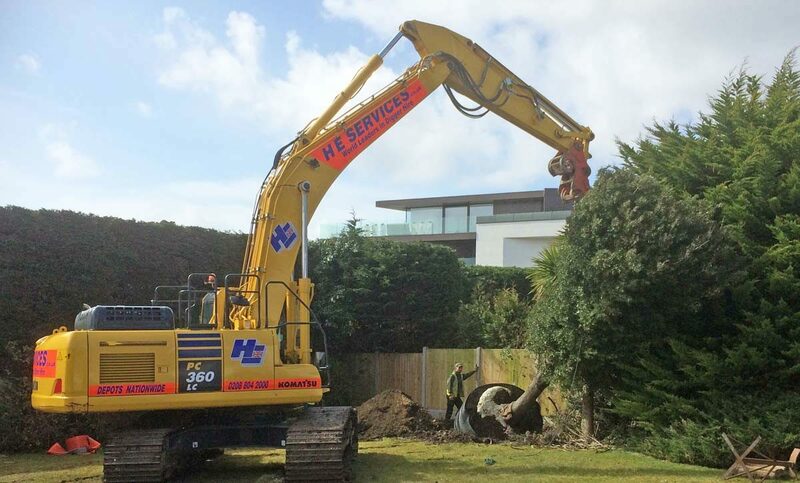 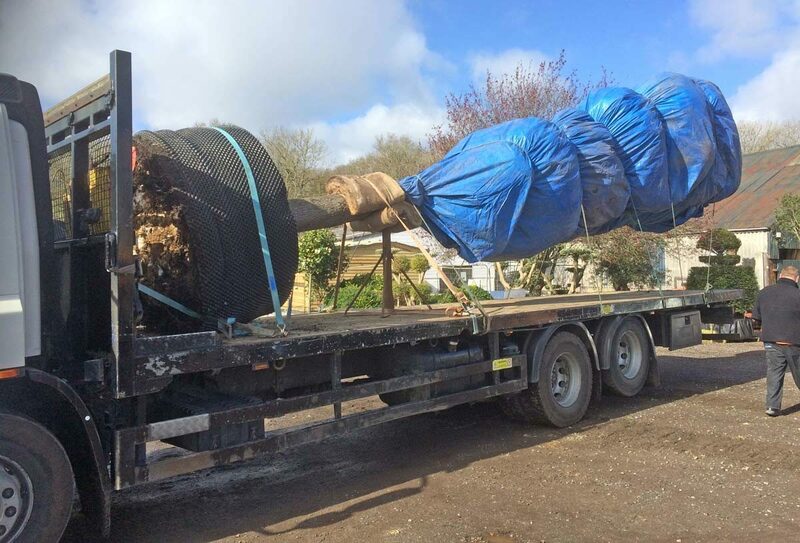 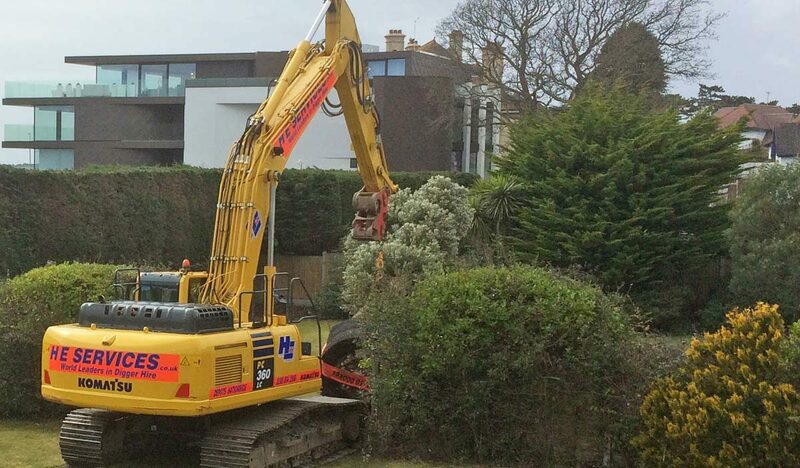 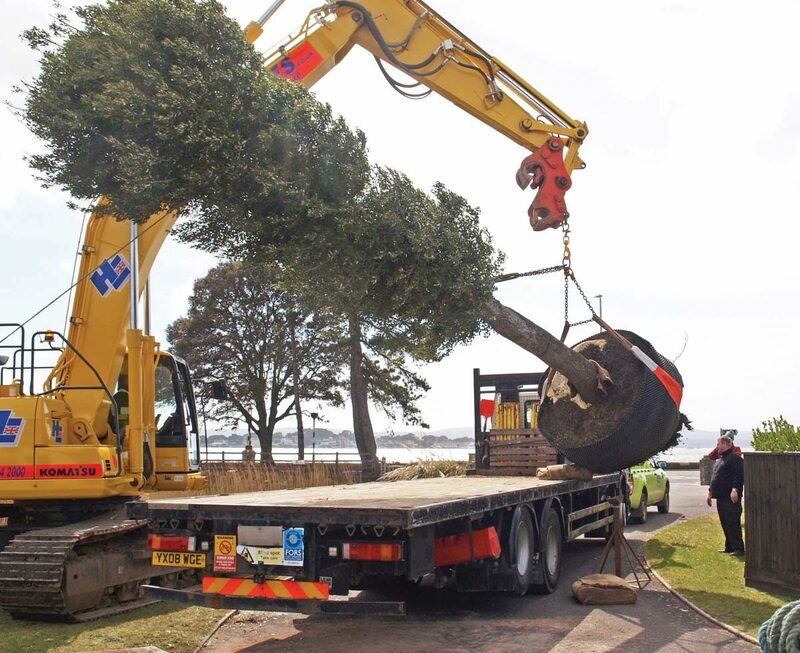 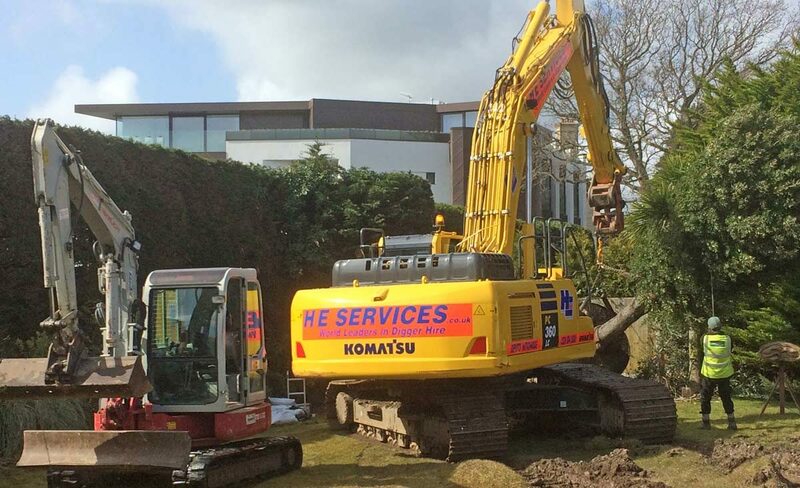 Both transport and planting required a large excavator and flatbed lorry plus a highly-skilled team under the supervision of JPS. 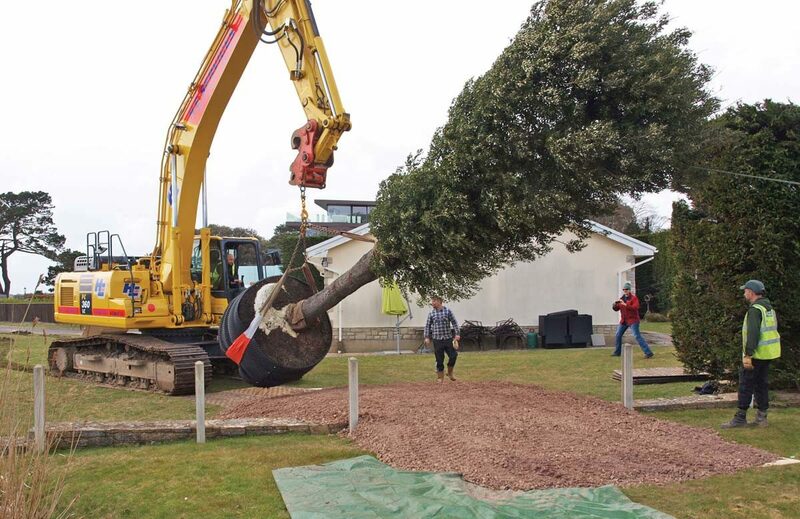 Representing a considerable investment, the tree has successfully increased screening and will continue to enhance the amenity value of the site for many years to come.